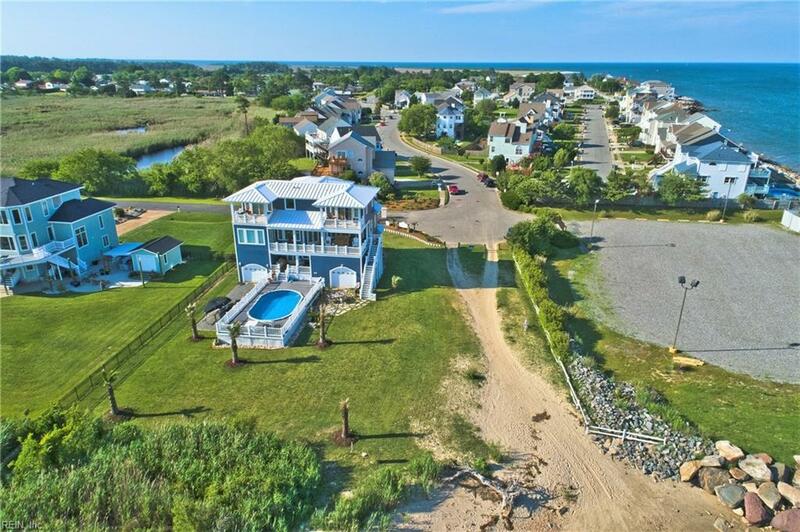 3 Rileys Way, Hampton, VA 23664 (#10170305) :: Abbitt Realty Co.
Have you dreamed of living in paradise? 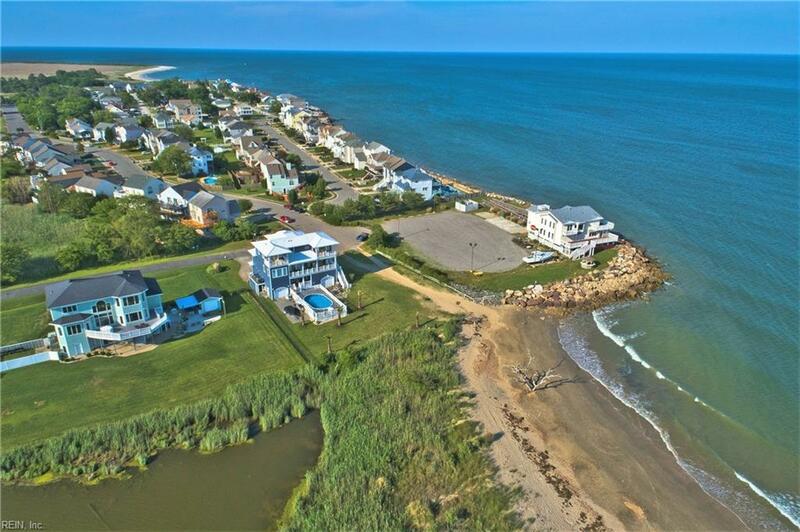 Located in the gated community of Rileys Way on Grand View Island, this bay front home has panoramic views of the Chesapeake Bay, the White Marsh Beach, and you can see the lights of Norfolk and Virginia Beach from inside this house. 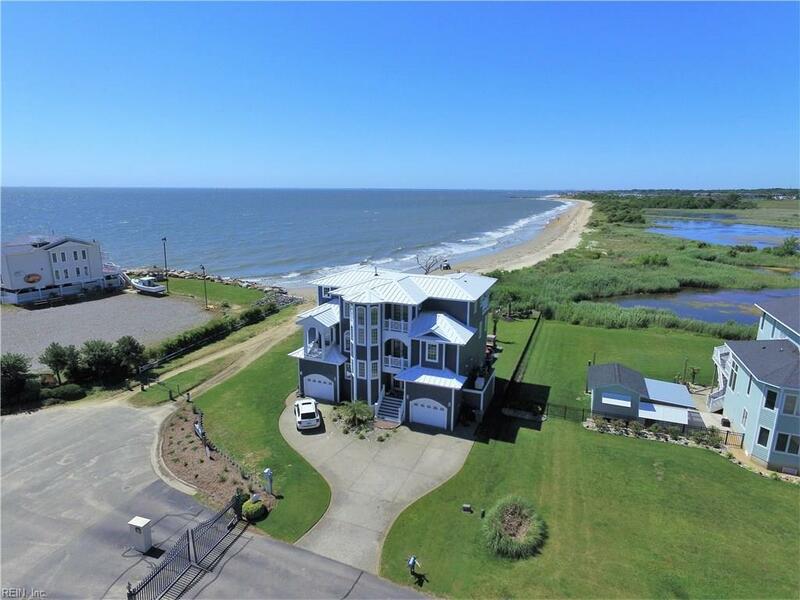 This home with an open floor plan has it all; expansive water views from almost every room, an elevator, a chef's kitchen, 2 separate garages that each hold 2 cars, above ground pool, house generator, golf cart, 100-year metal roof that can withstand up to 150 mph winds, tray ceilings and reverse tray ceilings, multiple decks and balconies, the master suite features 2 walk-in closets, his and her sinks, a jetted tub, and a large shower that allows you to look at the beach from inside the shower.